Click the category name to expand. A Mobile-friendly profile with our "Fluid Interlace" Responsive Web Design. Best of all, the design is absolutely FREE! 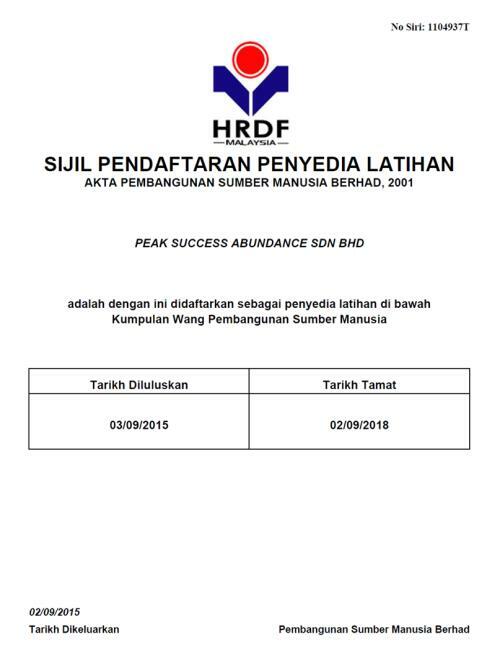 Peak Success Abundance (PSA) was set up in 1992 to spearhead the development of human resource in Malaysia and the region. As your partner in management development and applied learning PSA has the expertise and capabilities to help you develop your intellectual capital and knowledge base, using the relevant learning solutions and processes ie through workshops, seminars, retreats, experiential programs, psychometric profiling, conferences and in-house/on-site, customized training. We provide the whole spectrum of training and consultancy services that will catapult your business towards unprecedented success; using our time-tested methodologies, groundbreaking technologies and accelerated learning strategies. At PSA we conduct amazing training workshops and programs that serve as the launch pad for your business growth.